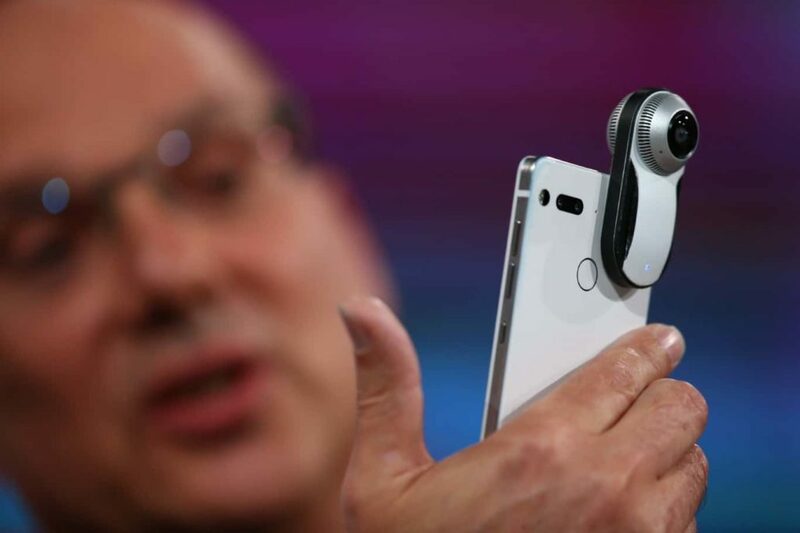 Android founder Andy Rubin is bringing his latest project to Canada with some help from Telus. On Thursday, Rubin’s company Essential and Canada’s third largest carrier announced that they will bring the Essential Phone to Canada later this summer. Telus customers can pre-register to buy the device at telus.com/essential. No word yet on pricing, but the phone will be available unlocked and consumers will be able to purchase it outright. The phone will be available to pre-order at the end of July. The carrier also notes the device will be available both in-store and online. The Essential Phone features a 5.71-inch bezel-less “Full-Display” screen with 19:10 aspect ratio and 2560 x 1312 resolution. It will ship with a Snapdragon 835 chipset, 4GB of RAM and 128GB of internal storage. 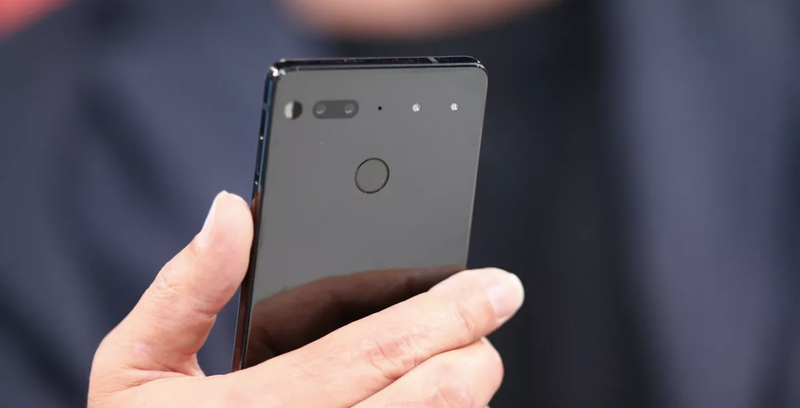 Other noteworthy features include a case that made from titanium and ceramic, which Essential says leads to a more durable device. Like the Huawei P10, the Essential Phone features a dual sensor rear-facing camera. It’s a 13-megapixel affair that makes use of both monochrome and RGB sensors. On the camera front, Essential plans to release a 4K 360-degree camera accessory that PH-1 users will be able to clip to the back of their phone. Stay tuned to MobileSyrup for more news on the Essential Phone’s Canadian launch in the days and weeks to come. Update: to clarify any confusion, while the Essential Phone will be exclusive to Telus, the carrier will not sell the phone locked (Telus had planned to sell the Essential Phone unlocked prior to today’s CRTC decision). In addition, Canadian consumers will be able to buy the device outright.